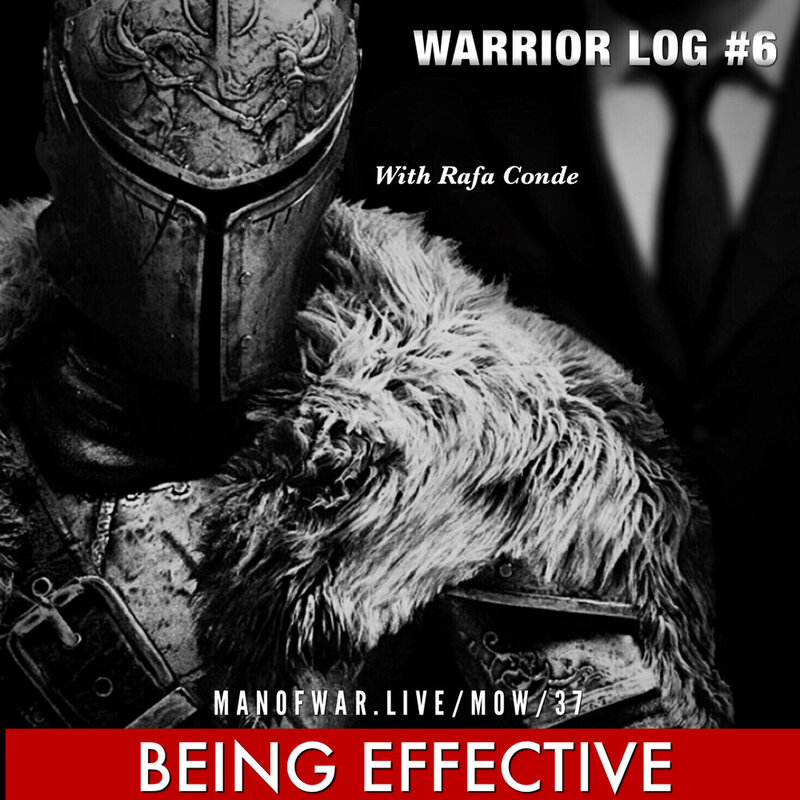 In Warrior Log #6 we focus on being effective in our lives. Effectiveness is a key component to the Warrior Lifestyle. Warriors must be effective in all facets of their life, from business to their families. Rafa gives you numerous elements that will help you be effective in your life immediately. Don't miss this dynamic episode to inspire you to becoming more effective in your life today. Take what you learn here and start applying it to your life right now!